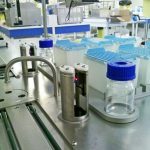 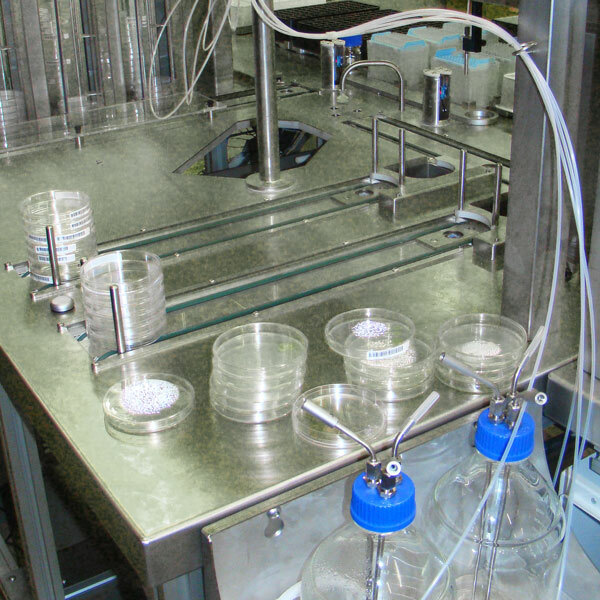 The MicroBot M is a stand-alone and flexible model which is part of the MicroBot ‘Family’, specially designed to process Petri dishes. 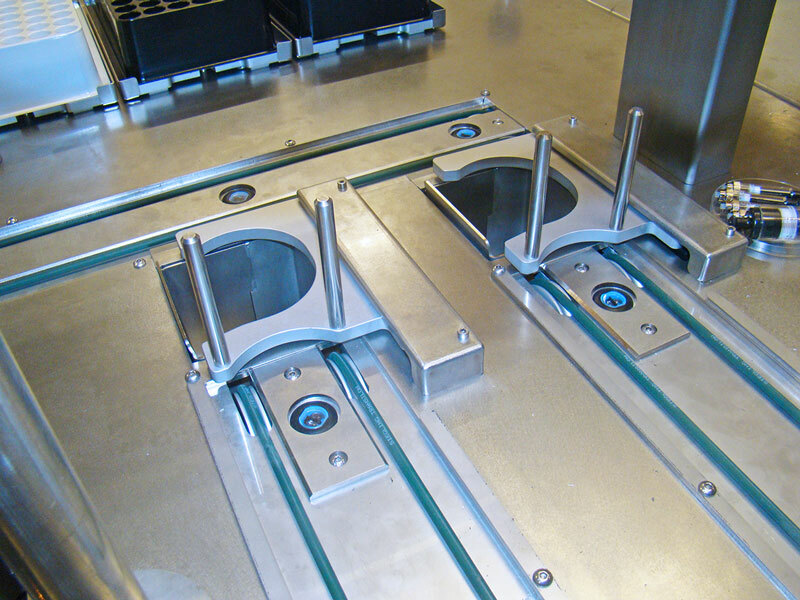 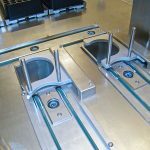 The MicroBot M can process up till 200,000 test dishes a year and can be upgraded into an MicroBot XL solution in case your processing requirements increase. 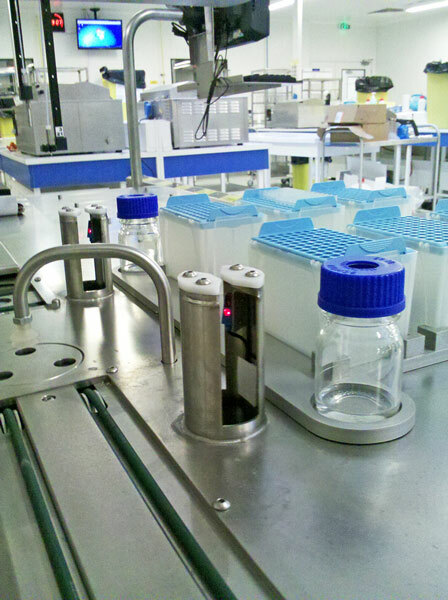 This MicroBot M can also be incorporated into our modular Combined Solutions.